Dr. Patti Flint visited Sonoran Living Live to share information regarding the various options available for non-surgical facial rejuvenation.  During a personal consultation, Dr. Flint works with patients to determine their specific needs and tailors a custom treatment plan. Dr. Flint’s primary goal is to achieve natural results and may recommend BOTOX®, dermal fillers, or a combination or treatments to address the various signs of aging.